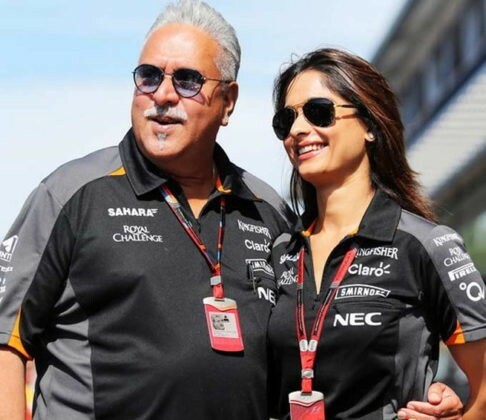 Vijay Mallya all set to marry girlfriend Pinky Lalwani? 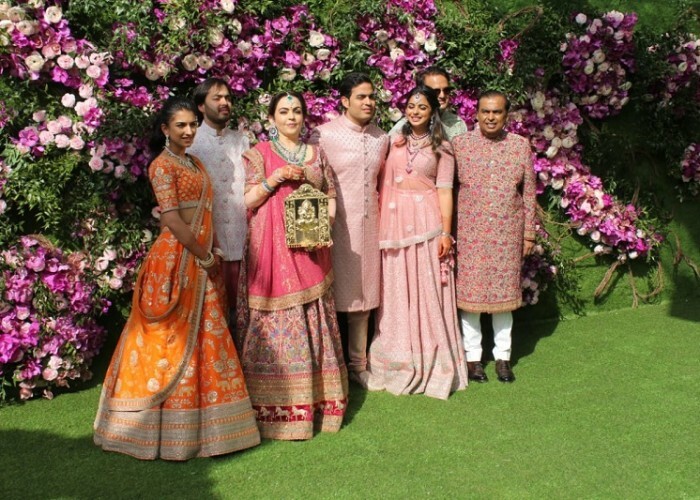 62 year old Vijay Mallya all set to tie the knot for 3rd time with Pinky Lalwani, ex air hostess of Kingfisher Airlines. 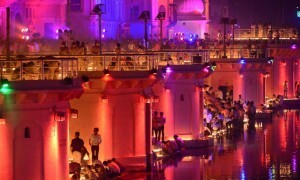 Fugitive liquor baron Vijay Mallya set to marry former Kingfisher Airlines air-hostess Pinky Lalwani.